Huh? What’s that? Musical training might actually alleviate hearing loss? Music is often simply assumed to be the enemy of hearing: Those reckless folks who listened to Norwegian black metal too loudly on their iPods as youths may wind up as confused oldsters who can’t understand what the hell their waiter is trying to say when all they want to do is order a bowl of soup for lunch, for Christ’s sake. There is some scientific validity to that. Hearing does degrade over time as the little hairs within the ear that send signals to the brain start to die off. And, yes, exposure to loud sounds is a big part of that problem. But it’s volume, not music itself, that is to blame. In fact, according to Dr. Benjamin Zendel, associate professor at the Memorial University Of Newfoundland, music could actually play an important role in alleviating another major cause of hearing loss in the elderly, specifically the brain’s declining ability to process auditory information. 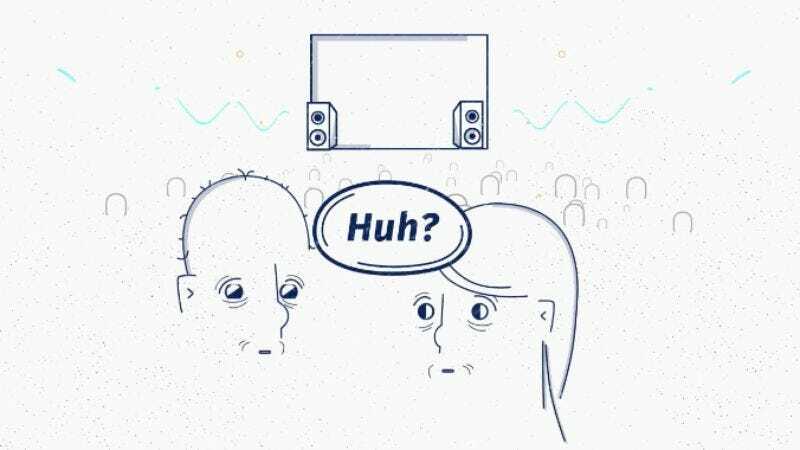 Zendel talks about these concepts in “Music And Hearing Loss,” the second episode of a web series called InstruMental from New York-based online music channel TrackRecord. “We don’t really know why this happens,” Zendel says, “but your brain just doesn’t organize sound as efficiently as we get older. But it seems that musical training protects against that part of hearing loss. It keeps the brain organizing sound at a higher level, the same way that a young person would do it.” So those folks who insist on listening to Burzum and Darkthrone at punishing volumes might also want to hedge their bets and learn to play an instrument themselves, maybe something that doesn’t have to be plugged in, like the viola or maybe the concertina. Not only will this provide a pleasant change of pace, but when they’re older, they’ll be grateful that they can still carry on a conversation even when there’s background noise. Their brains have been specially trained to zero in on particular sounds. Thanks again, science.